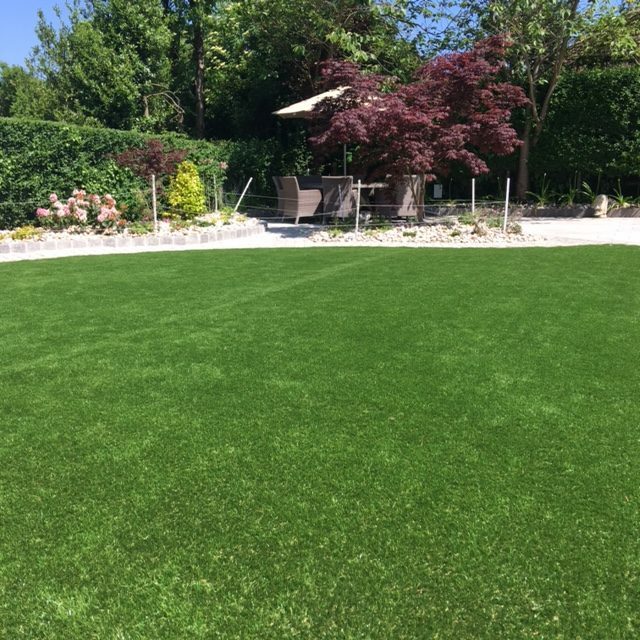 We work collaboratively with our clients, listening to their needs, to ensure that the garden design is clear and is interpreted correctly. Our aim is to reflect as closely as possible the styling of the client’s home so that there is a strong visual relationship between the inside and outside spaces. From small courtyards to full-scale rural landscaping, our gardens are recognised for their strong designs, bold planting and elegant contemporary style. We also fully manage the installation of garden lighting and bespoke water features. 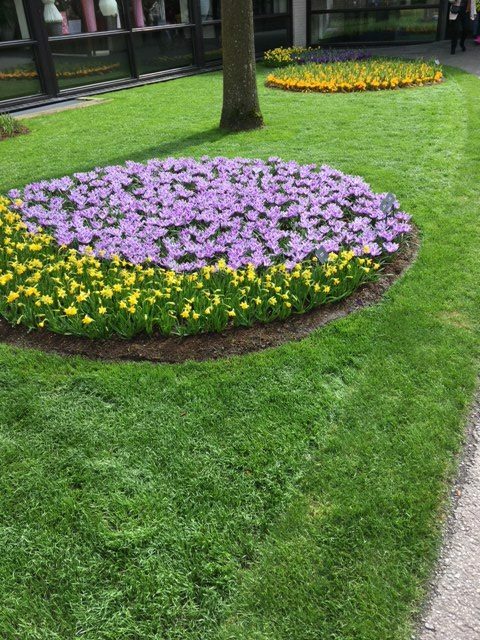 Even the most contemporary homes need to be softened with beautiful planting. 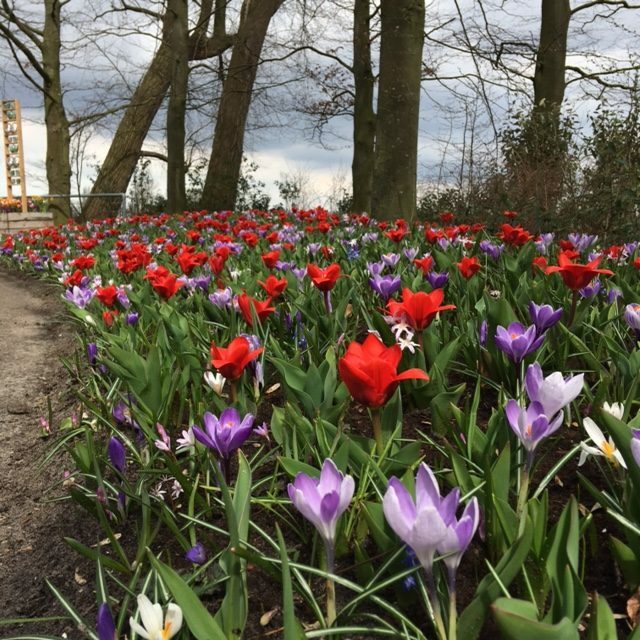 We aim to create in every garden a planting scheme which offers year round interest, colour and scent. 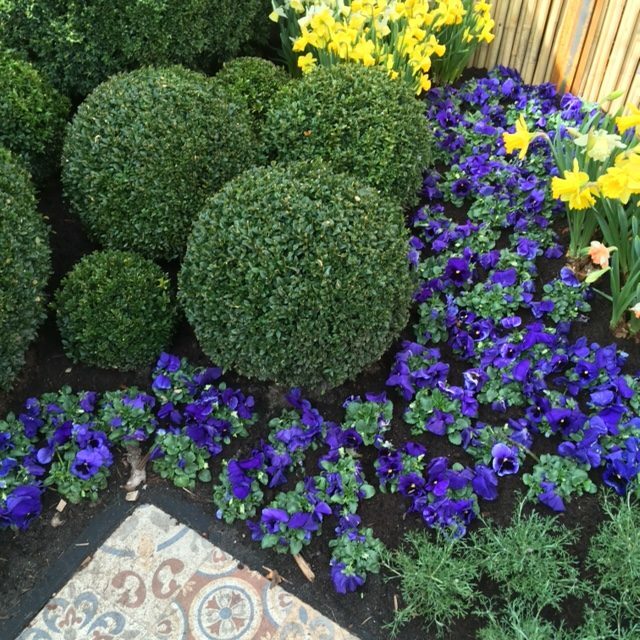 You may want to create a new garden, or have an existing garden you wish to develop. We would be happy to help. 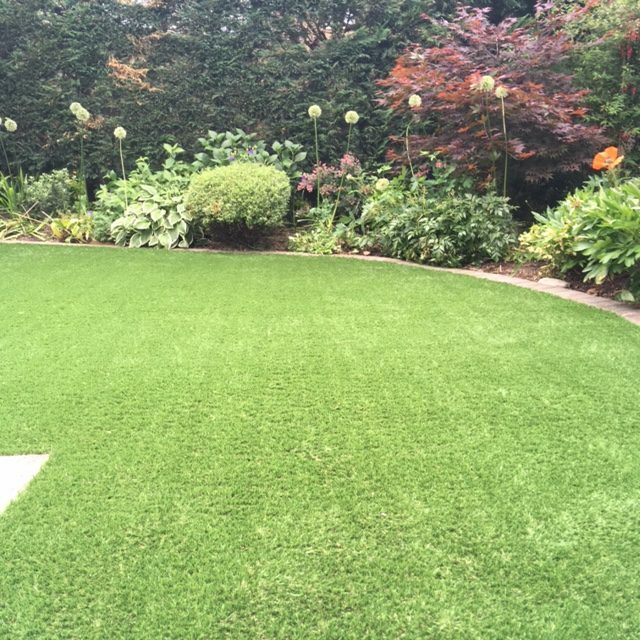 Artificial Lawn installation has become a popular choice for garden creation within urban areas. Advancements in manufacturing have produced a high quality product requiring minimal maintenance. It can be cleaned with water and detergents, and allows you access to your lawn year round. 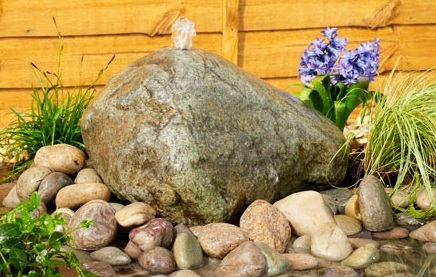 The sound of water is one of the most relaxing elements within any garden and is loved by many. For this reason LNGC regularly includes a water feature into its scheme. 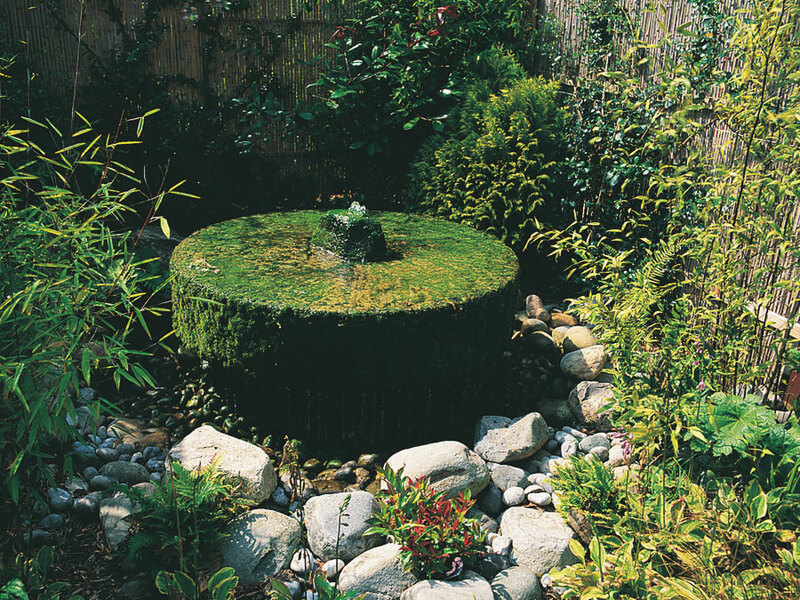 From a simple bubble fountain to a pond using plants to maintain its natural balance, we have ideas to suit your space. 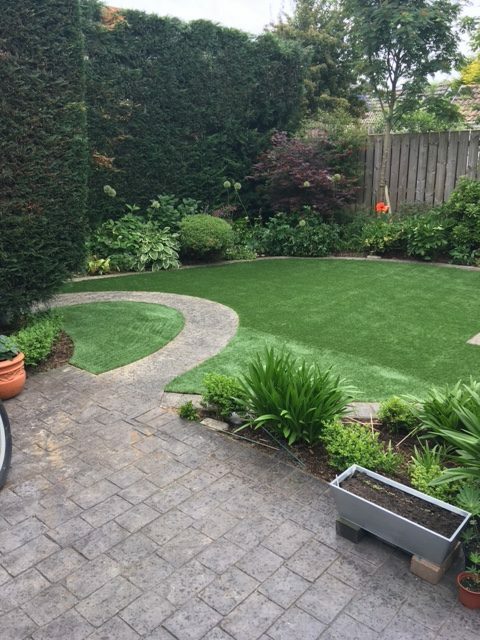 Lough Neagh Garden Co is a leading landscape design, build and maintenance company, offering garden solutions to both residential and commercial clients seeking an outside space which is both beautiful and functional.